Home » Articles » Productivity Tools » How To Change Size and Formatting of Bullet Points in PowerPoint 2013 and PowerPoint 2016? 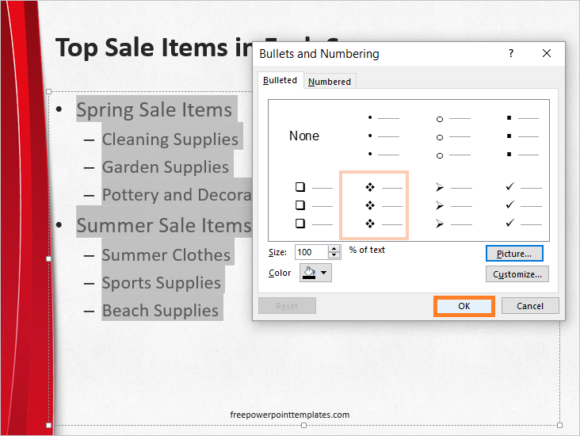 How To Change Size and Formatting of Bullet Points in PowerPoint 2013 and PowerPoint 2016? 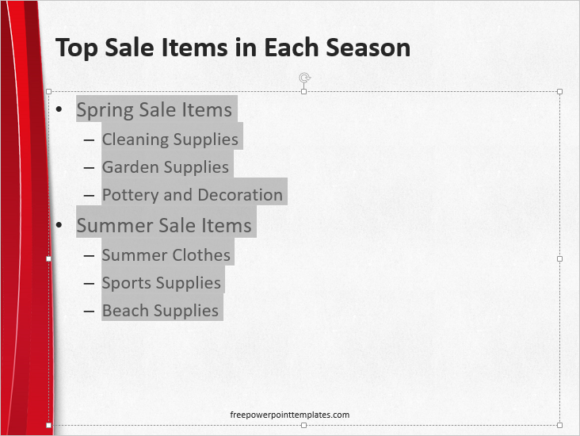 The size of bullet points in PowerPoint can be changed. 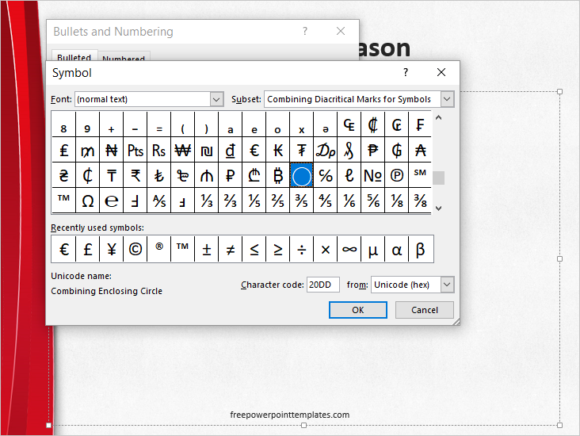 You can also change its formatting. 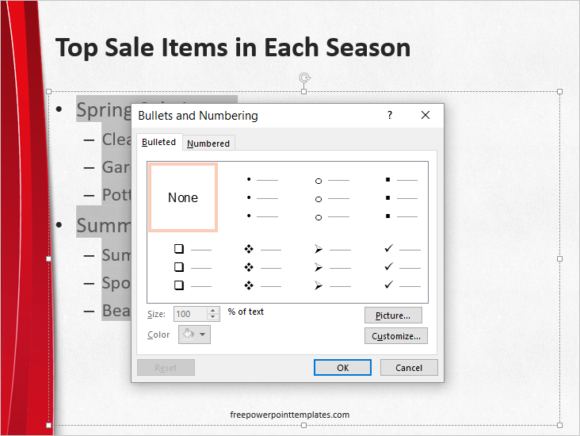 This article will make it easy for you to change Bullet points by showing you where the options are located in PowerPoint 2013 and PowerPoint 2016. 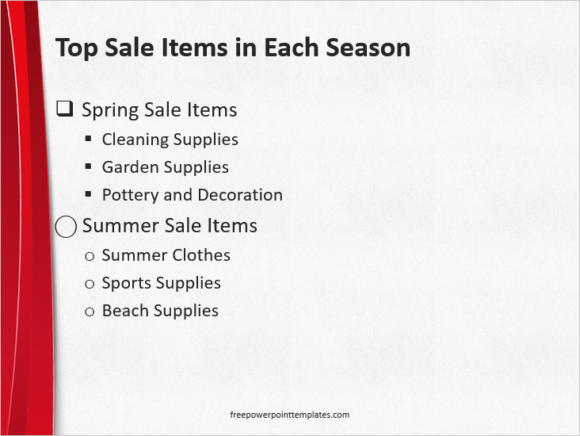 When should Bullet Points be used? 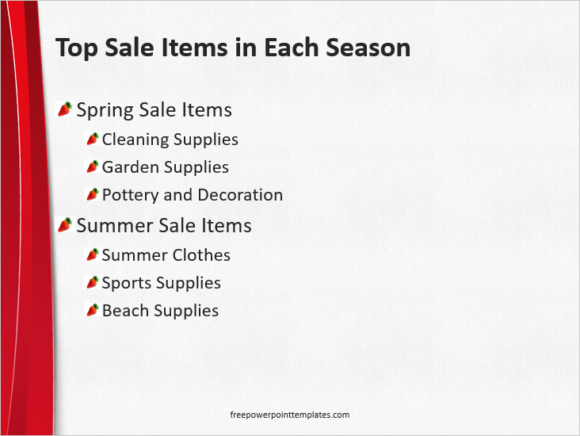 The main reason for using Bullet point lists instead of normal lists is to focus audience attention on the main points of a presentation. 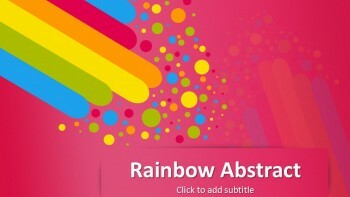 They help summarize the message that you want to convey. 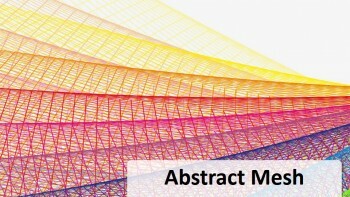 However, you should be careful when using them in a PowerPoint presentation. If you use too many Bullet points and if you make the sentence is too long then it will annoy the audience to no end. So, make sure to use them as little as possible. 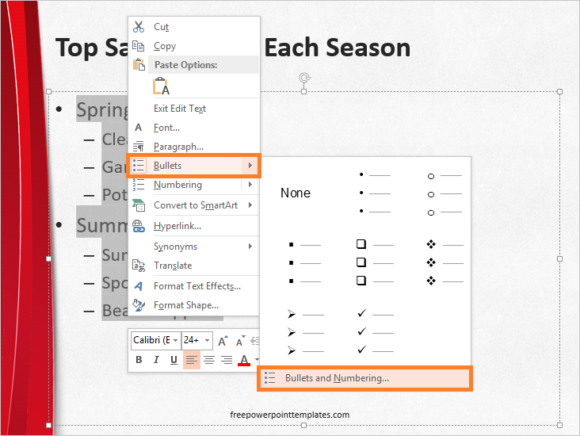 How to change the size and formatting of bullet points in PowerPoint 2013 and PowerPoint 2016? 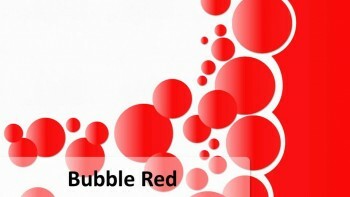 Here, you can also click the button labeled Picture to choose any picture as the bullet point. 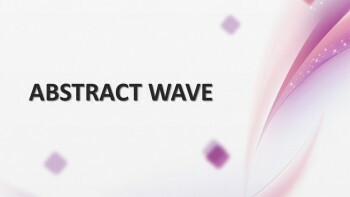 You can also click the button labeled Customize and choose from a collection to symbols to serve as the bullet point. 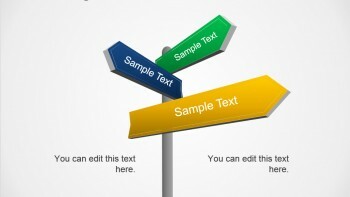 You can apply the formatting selectively to convey meaning. This Bullets features are very bullet proof. :p very informative.